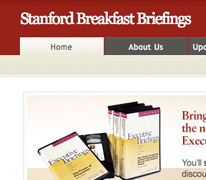 On October 2009 we gave a lecture to the executive audience at Stanford Breakfast Briefings. A DVD can be purchased on the same site. 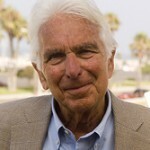 Next Next post: Great Work Interview Prof. Isaac Getz author of Freedom, Inc.